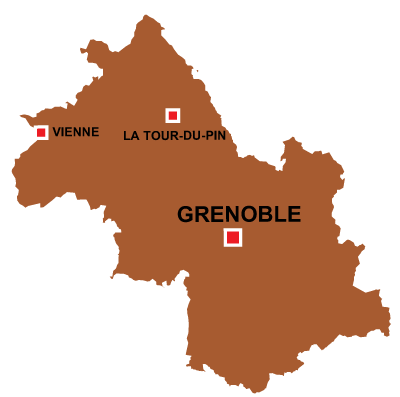 Grenoble is in the Auvergne Rhône-Alpes region. 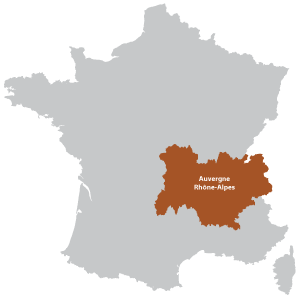 An old French city, but with modern attitudes surrounded by the French Alps. 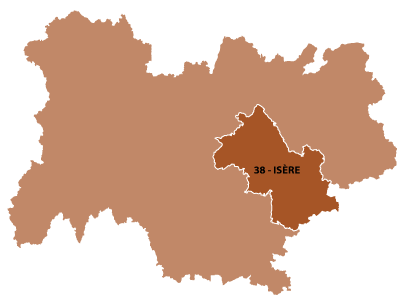 The town is to the south east of Lyon and on the foot hills of the Alps. The river Is&eagrave;re, flows down from the mountains and passes through the city centre. There is a concentration of research and technology, with important universities and laboratories. The city was voted number 5 in the world for inovation (2013 Frobes magazine).